It’s called Canada’s digital divide, one that University of Guelph researchers aim to help bridge. Improving communications, information-sharing and health and environmental monitoring through better mobile connectivity in Northern and remote communities is the goal of a cross-Canada research project involving U of G computer scientists. It was announced today that the project has received $2.13 million from Mitacs and Left, a technology start-up based in Maple Ridge, B.C. The funding – the largest-ever research grant received by the School of Computer Science – will enable the University and Left to further develop the company’s patented mobile mesh networking technology, called RightMesh. This networking protocol allows mobile devices – smartphones, tablets, laptops – enabled by Bluetooth, WiFi and WiFi Direct to communicate quickly, effectively and cheaply without being connected through the Internet or by cellular signal. RightMesh is intended to improve sharing of data in Northern communities currently lacking adequate Internet and cellphone access. 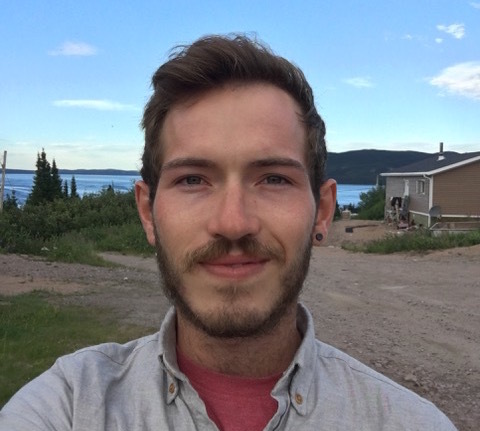 Residents in isolated areas need access to potentially life-saving information about environmental conditions such as changing sea ice or extreme weather, said Nic Durish, a master’s student in computer science working on the project with Prof. Dan Gillis. The award will support up to 120 graduate student internships over five years. 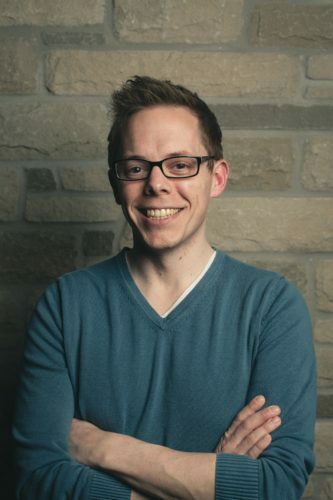 Graduate students and post-doc researchers from U of G and other universities will work with Left on studies of consumer and community needs and technology to optimize RightMesh. Researchers will work with the Inuit community of Rigolet in Labrador’s Nunatsiavut region as a test case for the technology. Rigolet partnered with Left in 2017 to adopt, develop and implement RightMesh. A national, not-for-profit organization that supports Canadian research and training, Mitacs will provide $1.03 million to this project. Left will provide $1.1 million to support the research. This entry was posted in First Mile, FMCC, FMCC News Updates, Infrastructure, News. Bookmark the permalink.